Ever wonder how the Hells Angels got their name, or about that little demonic critter on the Pagans patch? 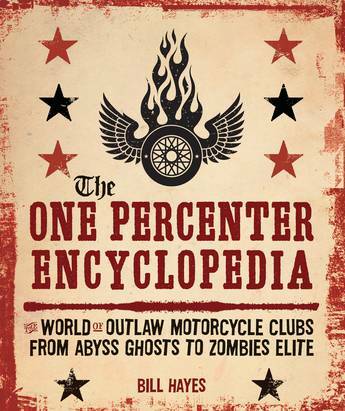 What about the local one-percenter motorcycle club that hangs out at the corner bar? What goes on there? 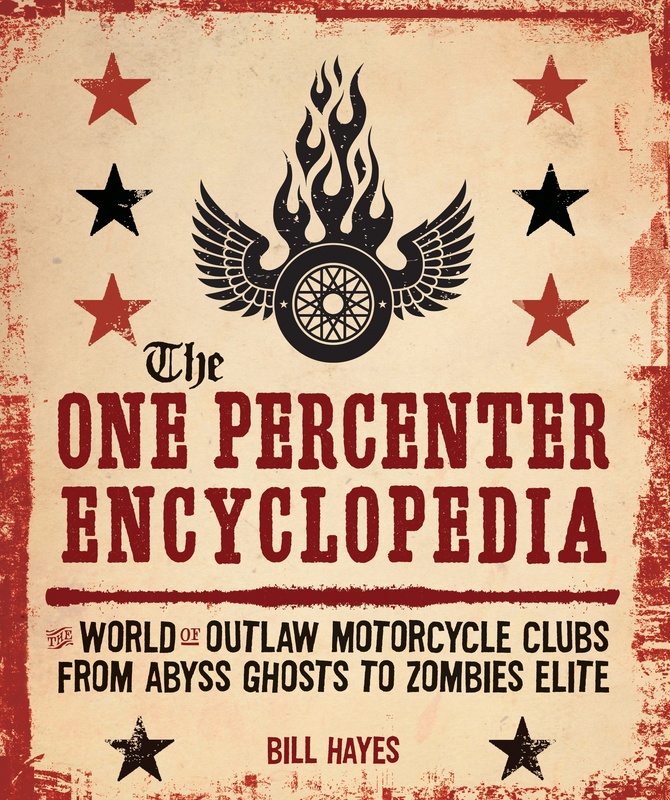 This book answers these questions and more.The One-Percenter Encyclopedia: The World of Outlaw Motorcycle Clubs from Abyss Ghosts to Zombies Elite features concise entries that include information on founding chapters, founding dates, number of chapters and members, club and leadership biographies, and more. This book covers all the major clubs--Hells Angels, Outlaws, Pagans, Mongols, Vagos--as well as lesser-known clubs from around the world.